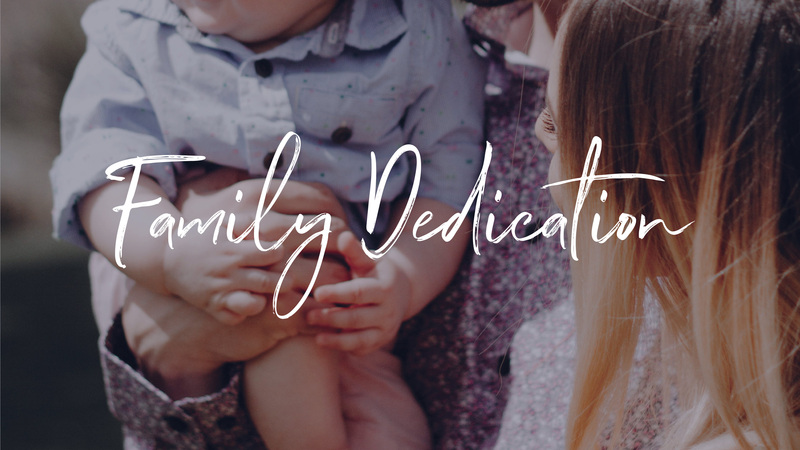 Family Dedication is a time to begin defining a spiritual legacy for your family. We want to do our part to equip you as parents to be the parent God has called you to be. This event is for families at all campuses, and will be held at the Clemmons Campus. Family Dedication is for those who are members of the Center Grove family. If you have not taken a next step towards membership, we encourage you to attend the next Starting Point opportunity at your campus. Parents will spend time hearing from a pastor about the biblical call of parenthood. Then, childcare is provided for parents to enjoy the gift of a date night. Attending this time with our pastor is a required part of participating in Family Dedication. Families are encouraged to invite close friends and family to share and celebrate this special time. Light refreshments will be served after the service. Sign-up or contact kidsministry@cglife.org to be a part!